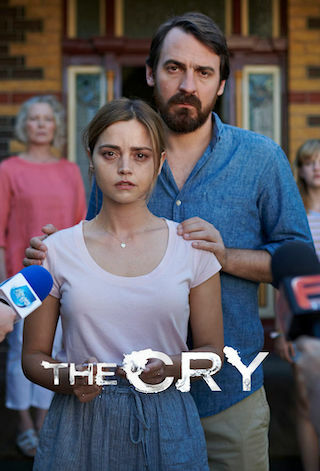 The Cry is a British 60 minute scripted thriller television series, which kicked off on September 30, 2018, on BBC One and is broadcast every Sunday at 21:00. The show is currently in its 1st season. BBC One opted not to pick up The Cry for Season 2. The Cry officially canceled on BBC One. Sign up to track down your favorite TV shows. The Cry chronicles the collapse of a marriage in the aftermath of a tragedy, and explores the myths and truths of motherhood. The abduction of a baby from a small coastal town in Australia is the catalyst for a journey into the disintegrating psychology of a young woman - Joanna - as she and her husband, Alistair, deal with an unthinkable tragedy under both the white light of public scrutiny and in their private lives.